To unlock these FXGOODWAY EA benefits, you will have to part with a one-time fee of $289 with the promise of free updates and settings. But just how effective and reliable is the auto-trader or its developers? Is it a legit robot trader or the newest addition to the ever-growing list of con algorithmic forex traders? We get to answer these questions after a detailed review of its promises, claims, and guarantees. How does FXGOODWAY trader work? According to the automated trader’s website, their system is compatible with any forex broker operating on the MT4 platform and requires a minimum operating balance of $700. More importantly, the system will only trade a single currency – the EURUSD pair. It also mentions that their system uses the grid trading strategy to analyze the market and execute trades. The site goes on to state that they have come up with “special algorithms for opening” and closing trades to achieve smooth profits. FXGOODWAY EA counts on their systems auto risk calculation and multi-session trading capabilities to put them ahead of the competition. The effectiveness of this trading strategy in bringing in ‘stable profits’ can be vetted by reviewing the system backtest and real account trading history. FXGOODWAY automated trader’s backtest modeled on four-year trading data reports a 71.56% win rate with a 30.64% maximal drawdown. The test was using a $10,000 account with a 0.1 lot size, a 25 pip spread and the quality of modeling data hooked at 25%, on 1-minute timeframes. While the backtest results are quite impressive, they raise several questions. For instance, with such a tight trading timeframe, why would the developers opt for a modeling quality of 25% and not the more accurate 99.9%, every tick data? There is also no way of independently verifying the authenticity of the backtest results. On their website, FXGOOGWAY system developers promise their clients similar results with a real account as achieved with the simulated backtest results. The contrary is true. The trading history of the $2,000 account maintained on Myfxbook website reports a lifetime gain of 375% after nine months of active trade and 24.33% drawdown. This translates to daily and monthly gains of 0.61% and 19.97% respectively. The consistent losses reported therein as well as the low monthly gains are also a far cry from the bold of stable and maximum profits. While the trader’s results may have failed to live up to its developer claims and promises, they remain positive. The Myfxbook trading history shows the highest gain for the real account at 44.5% in August 2018 with the lowest at 4.5% in February 2019. While this may not be much, not once has the algorithmic trader closed the month on the red. 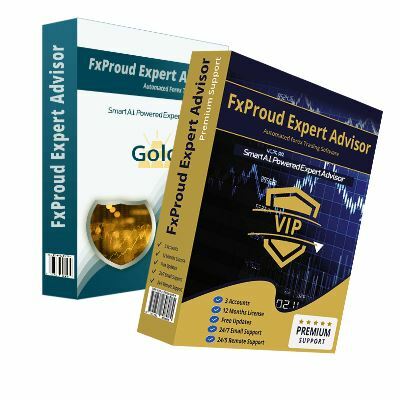 With the trading history of the FXGOODWAY operated live account upon Myfxbook, you get a clear glimpse of what you are getting into beforehand. One thus can’t help but appreciate the level of transparency depicted here. The grid trading strategy adopted by the trader is quite aggressive and exposes a trader to massive drawdowns. The strategy neglects the idea of a stop loss and trades will only close after hitting the anticipated take profit. This lack of a stop loss order even in the most aggressive markets exposes a trade to huge losses should the markets go south. In such a case, a trader has to be stingy with the traded lot size and this effectively affects the take profit. The FXGOODWAY team may have been transparent with their system’s trading history, but they are less forthcoming when it comes to the ownership of the system. The website makes no mention of the names of experts or the company behind the development and sale of the automated trader. This unwarranted secrecy only serves to cast a long shadow of doubt about the legitimacy of the trader. It is not enough to just mention that the forex robot employs the grid trading strategy. The developers owe their client an explanation as to the approach used to enter and exit trades and FXGOODWAY EA is failing at this. In a somewhat confusing statement, the trader argues that their “system analyzes the current state of the market” and uses the accumulated data to decide on whether to enter a trade or not. 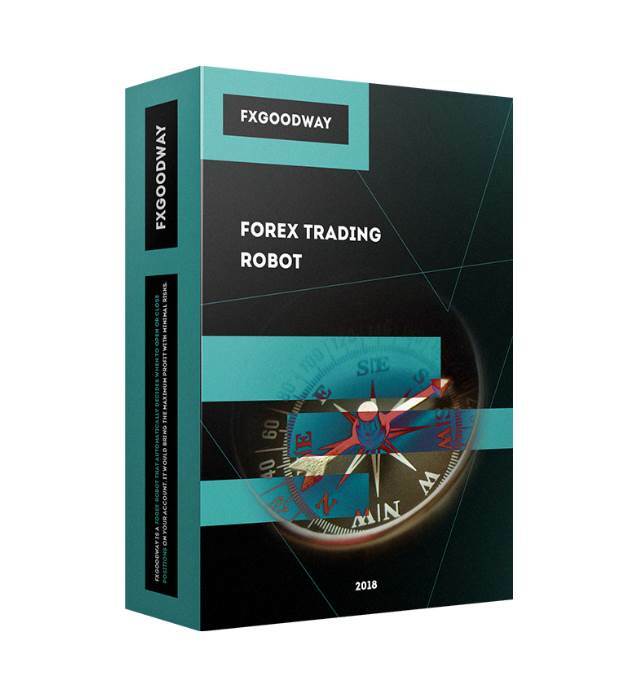 One of the forex robot greatest strengths is its ability to enter into multiple trades throughout the day. Given that it has little regard for stop-loss levels, these multiple trades presents you with a huge risk that ends up blowing the account or exposes it to a deep drawdown, rendering the account untenable should trades go south. 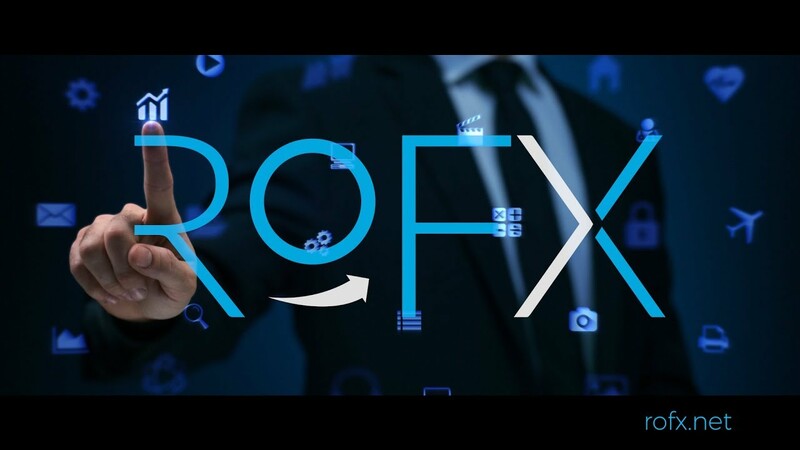 When determining the legitimacy and reliability of an automated forex trader, there are a few factors you always need to keep in mind. These include transparency on the part of the development team and trading history and trading strategy used. FXGOODWAY algorithmic trader has its fair share of merits and demerits on either front. On a scale of ten, we are inclined to award the automated trader with a score of 7.3. The level of transparency they exhibit in sharing the trading history and the all-positive gain is commendable. However, the system uses a highly aggressive and risky trading strategy that has little regard for stop losses and is in effect only suitable for equally aggressive and risk-tolerant traders and not beginners as its developers want their clients to believe.